The agreement can be signed in the third quarter. 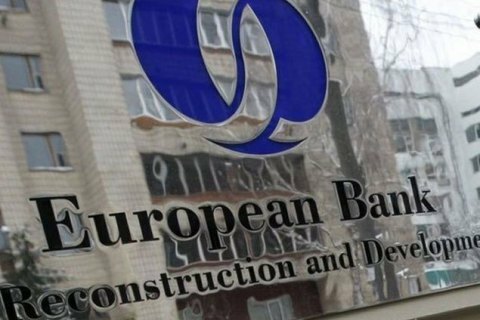 The European Bank for Reconstruction and Development intends to allocate Lviv a sum of up to 20 million euros to solve the problem of garbage disposal, the senior adviser of the EBRD in Eastern Europe and the Caucasus, Anton Usov, said on Facebook on 27 April. "At the Lviv Spring Business Forum, the EBRD announced its readiness to resolve the problem of municipal solid waste recycling in Lviv ... Subject to the development of the project, the EBRD is considering the possibility of providing financing for up to EUR 20 million for the purchase of sorting equipment, for the first stage of the reclamation of the Hrybovychy landfill and the first stage of the construction of the landfill," he wrote. Usov said that the project can be financed by other international institutions and is scheduled for signing in the third quarter of 2017. Lviv city hall has repeatedly stated that it has reached an agreement with the European Investment Bank on attracting a 10 million euro loan for the construction of a garbage processing plant and another 30 million for the reclamation of Hrybovychy landfill.